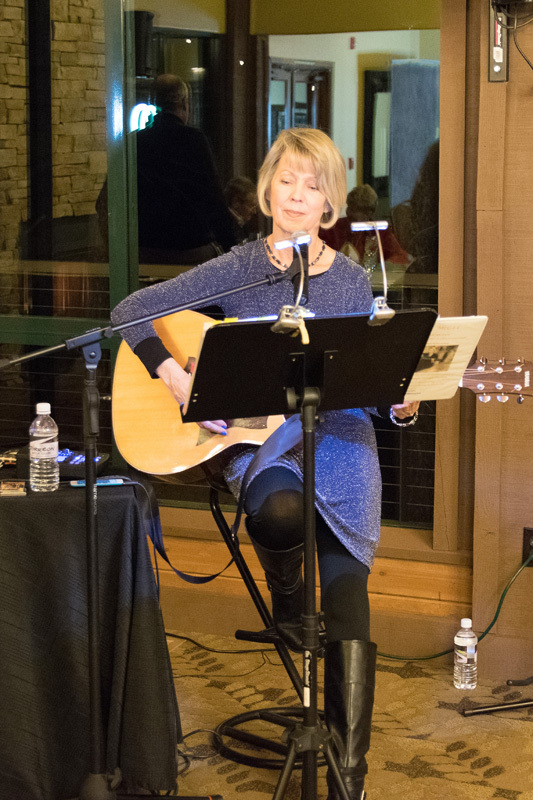 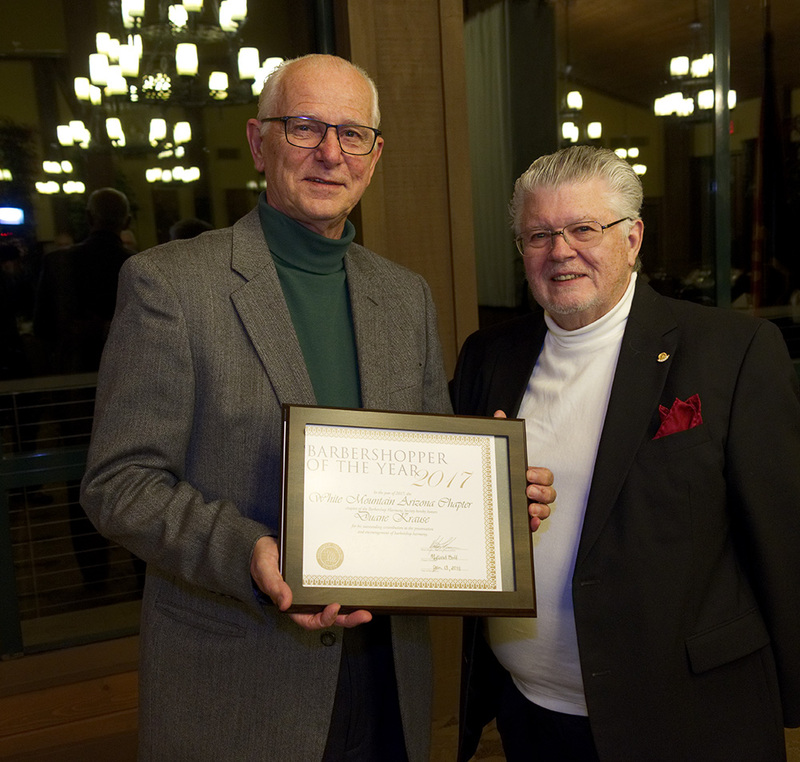 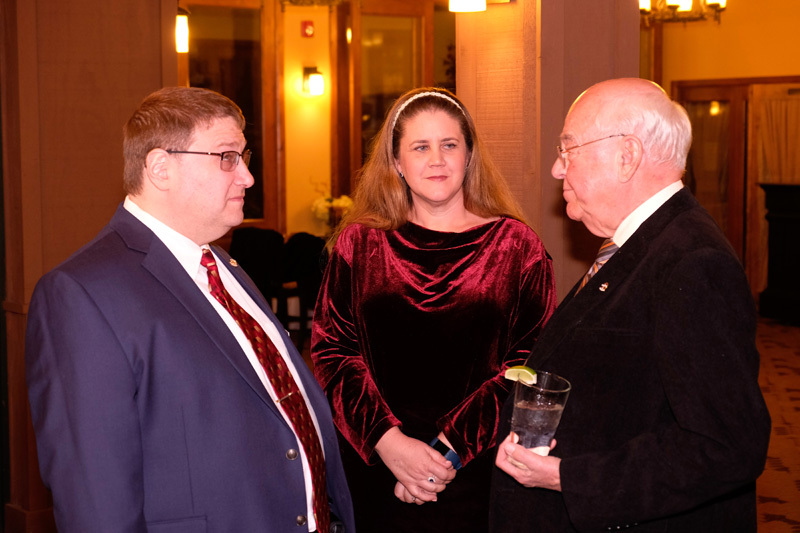 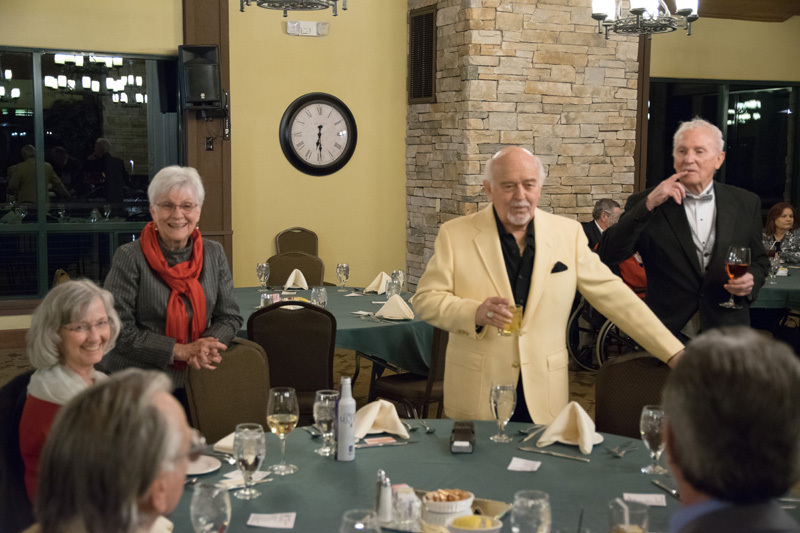 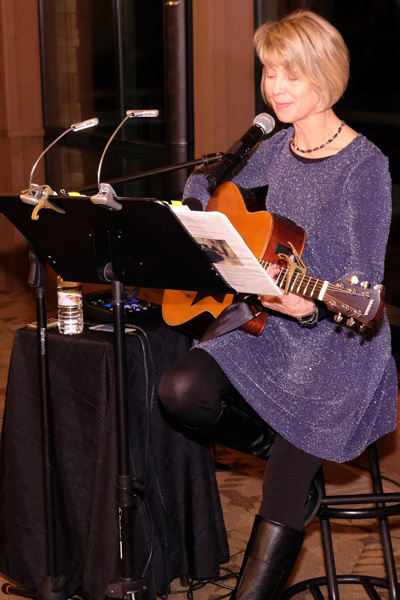 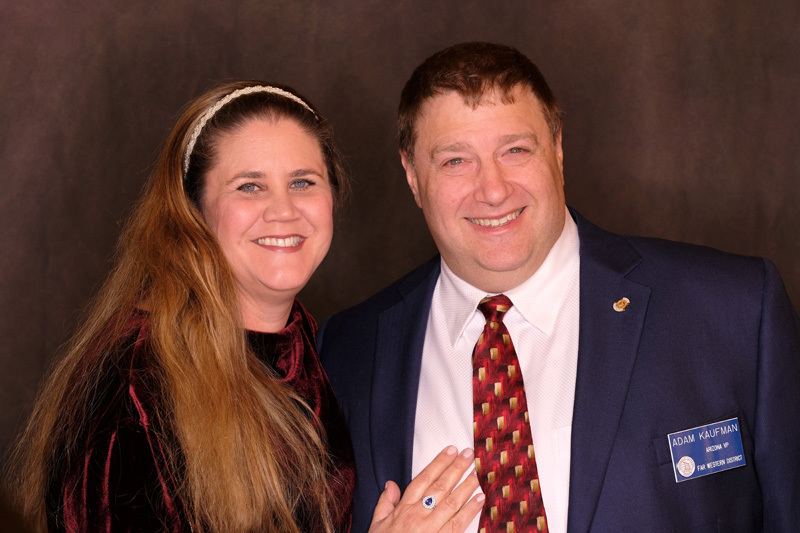 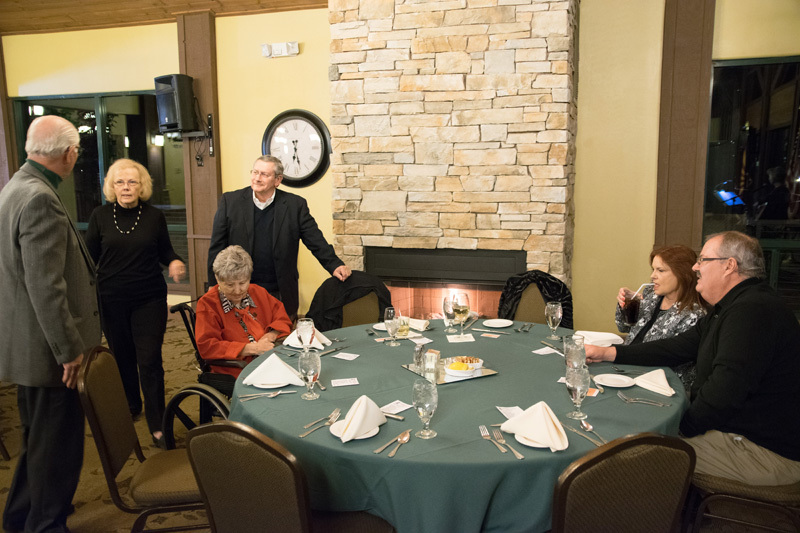 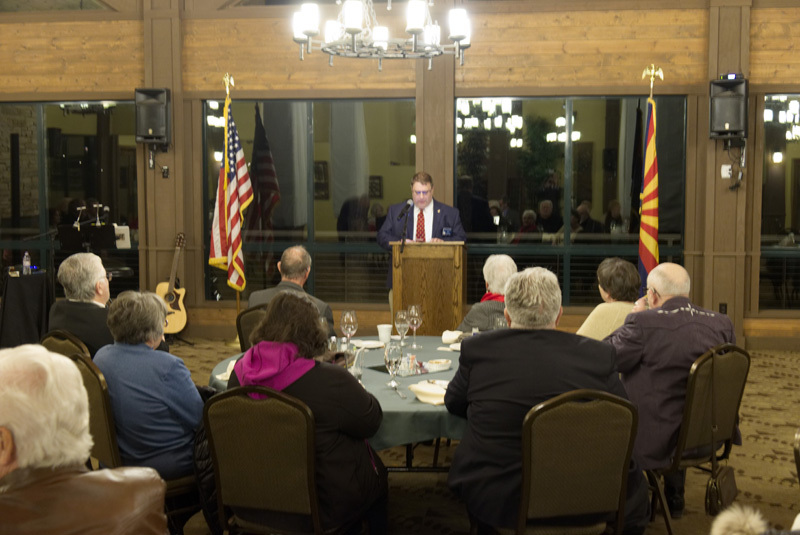 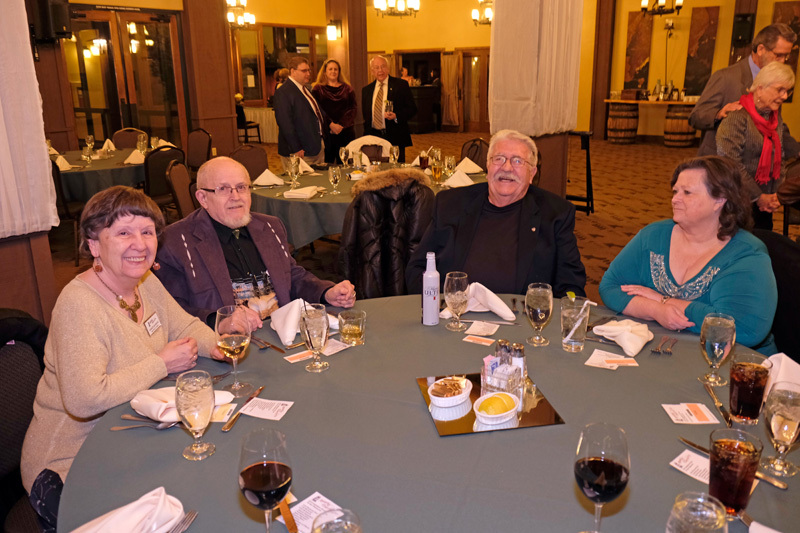 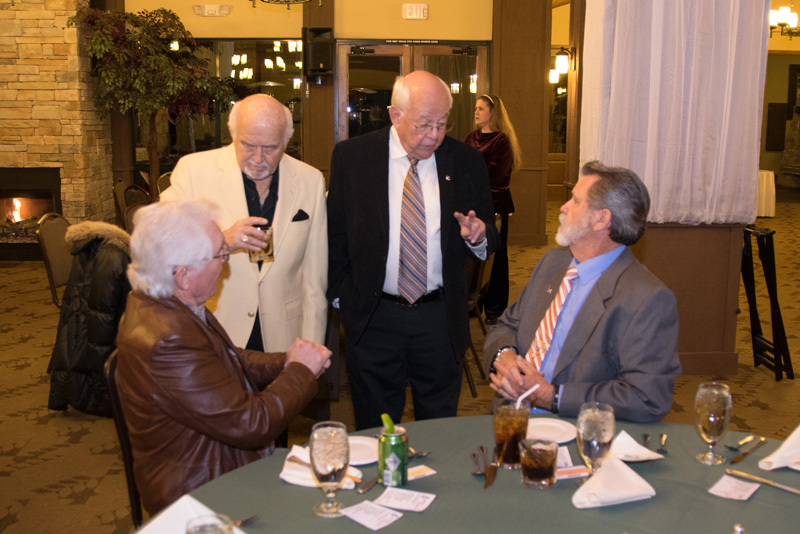 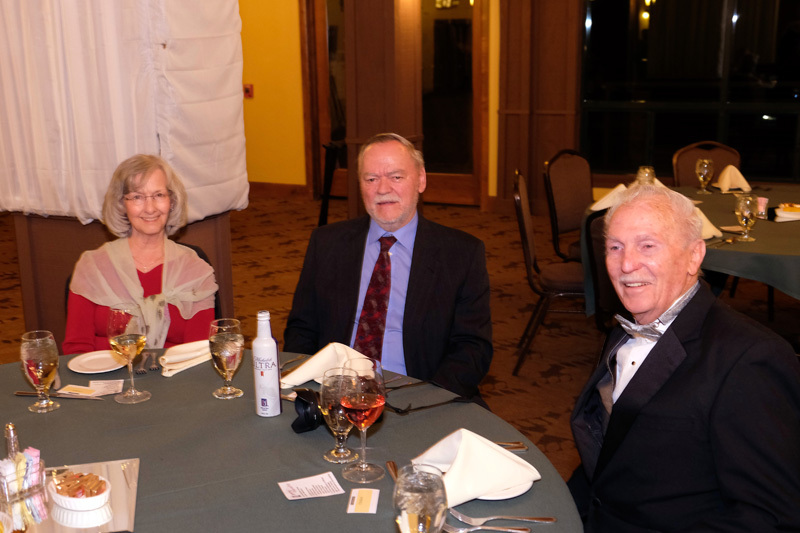 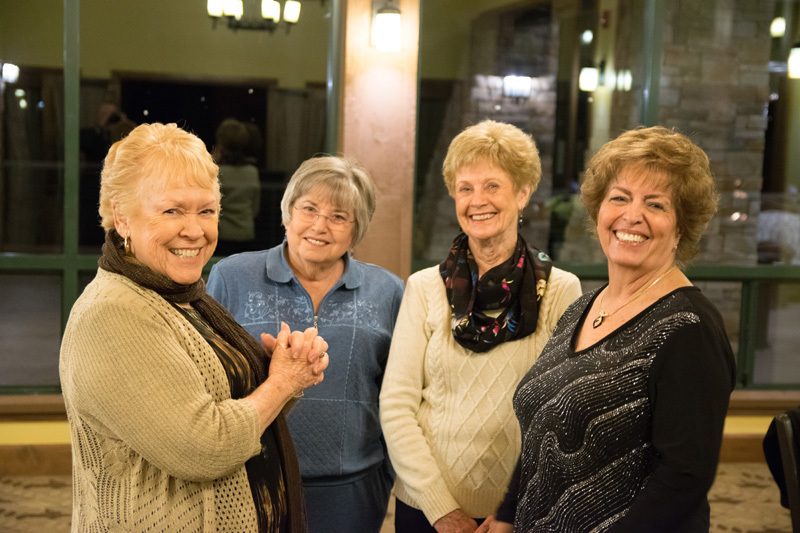 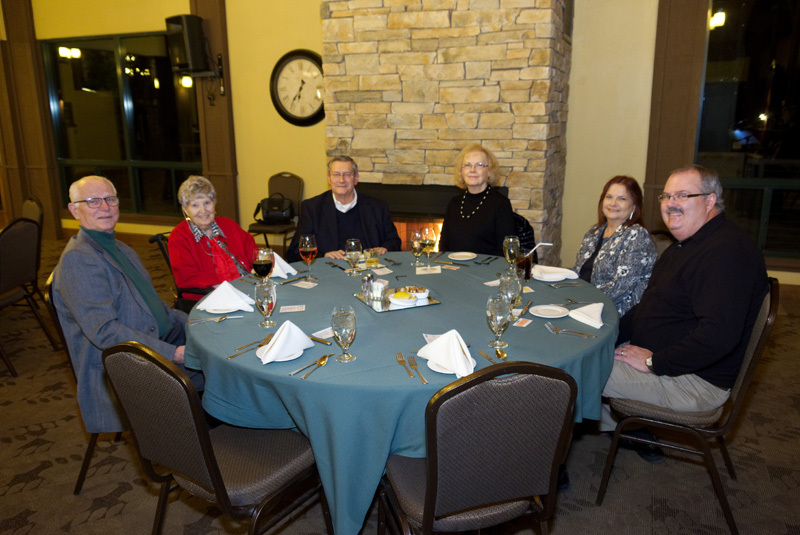 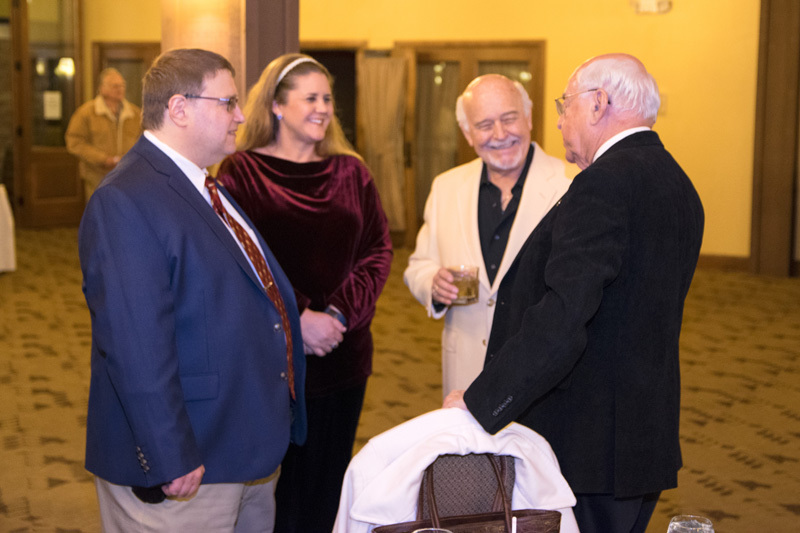 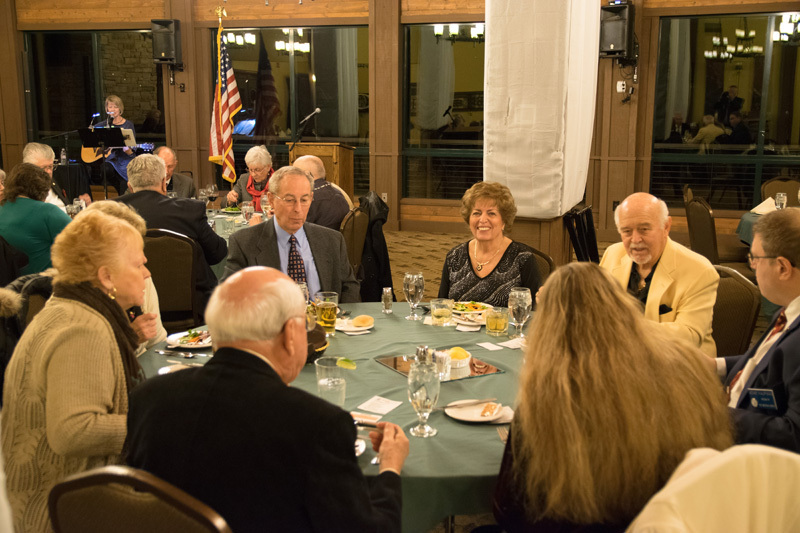 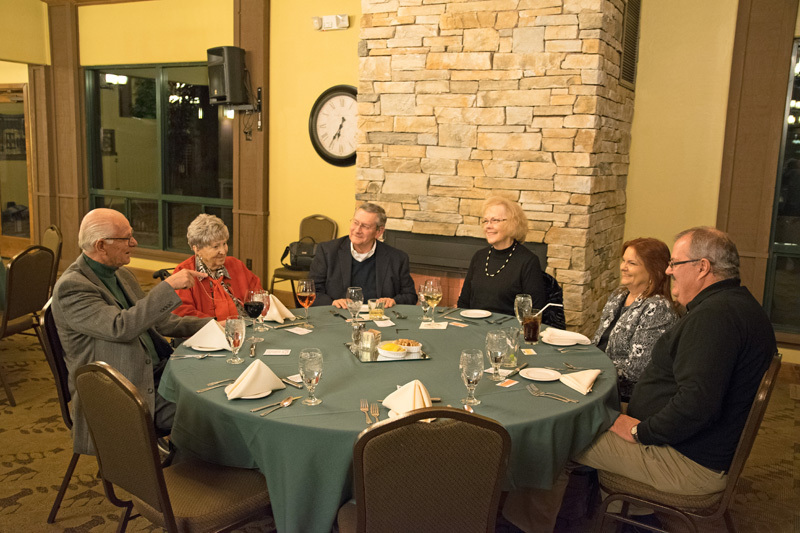 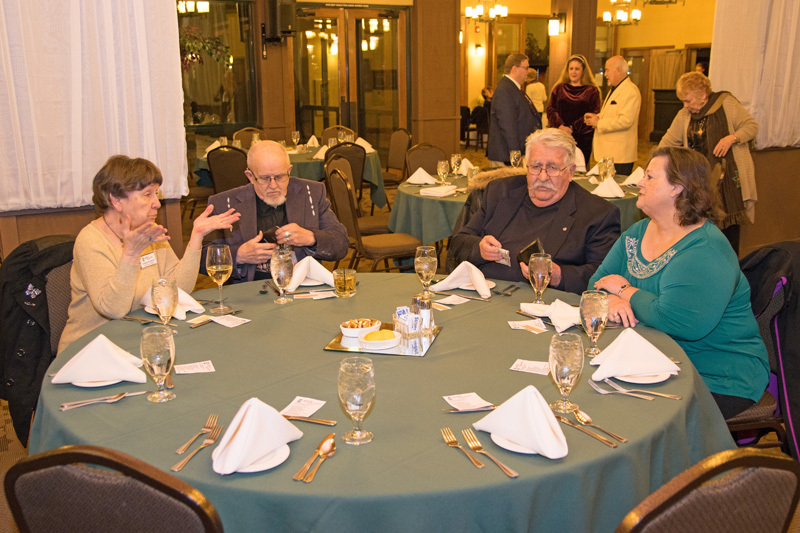 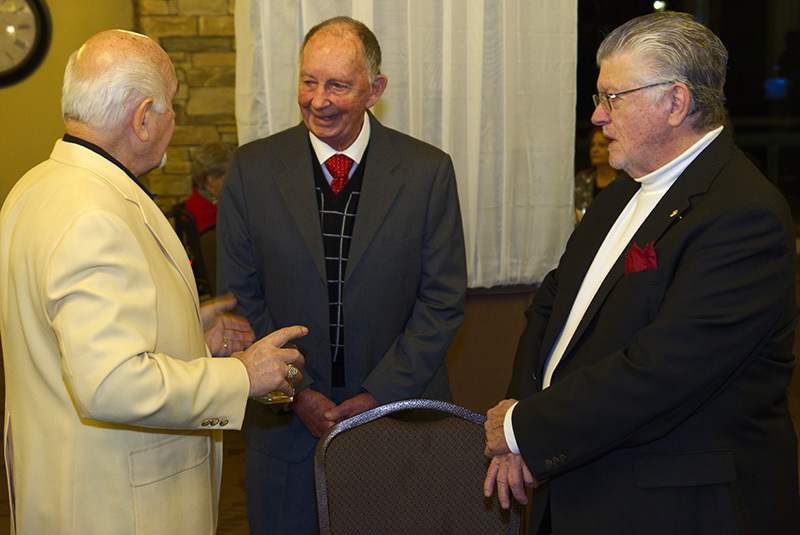 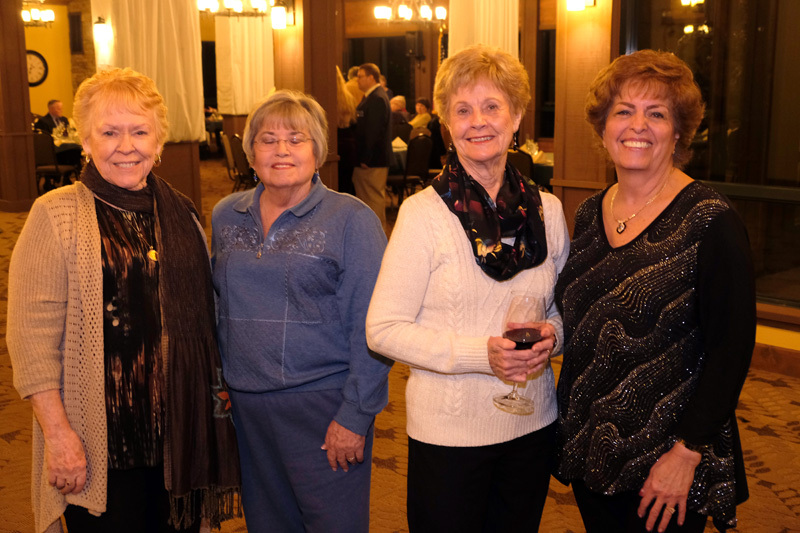 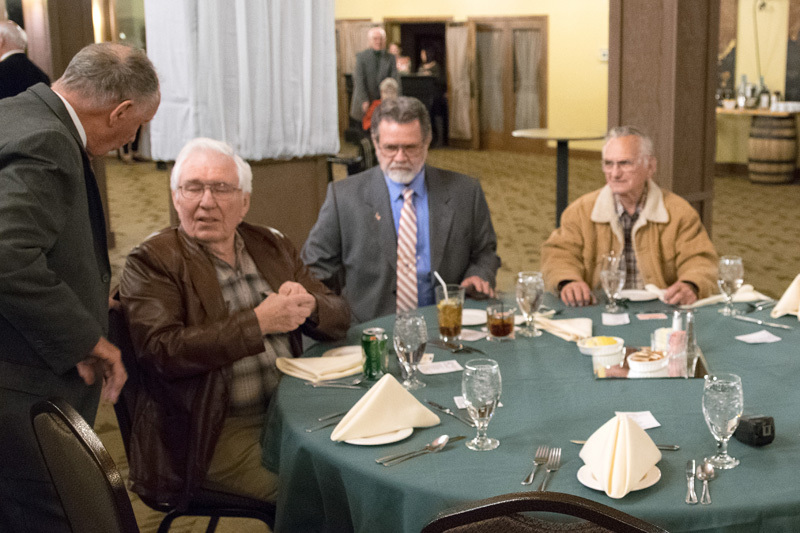 The 2018 Officer’s Installation Dinner was held again at Torreon on Saturday, January 13. 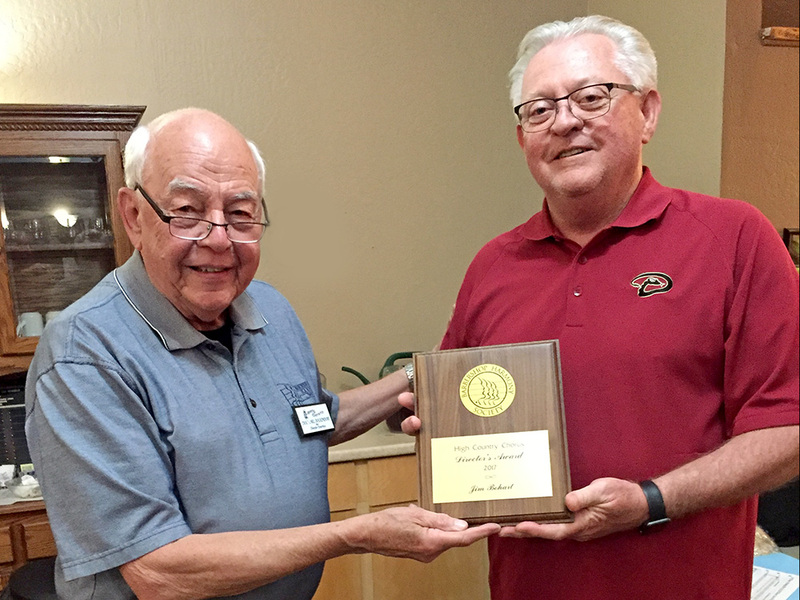 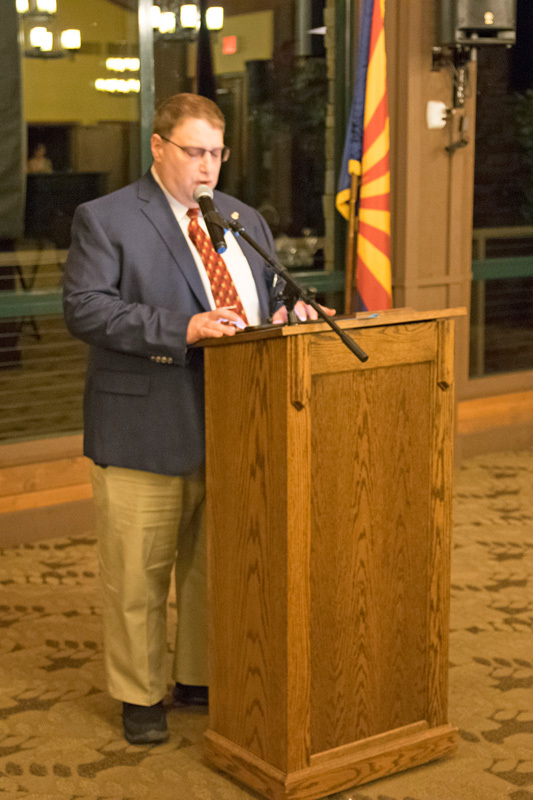 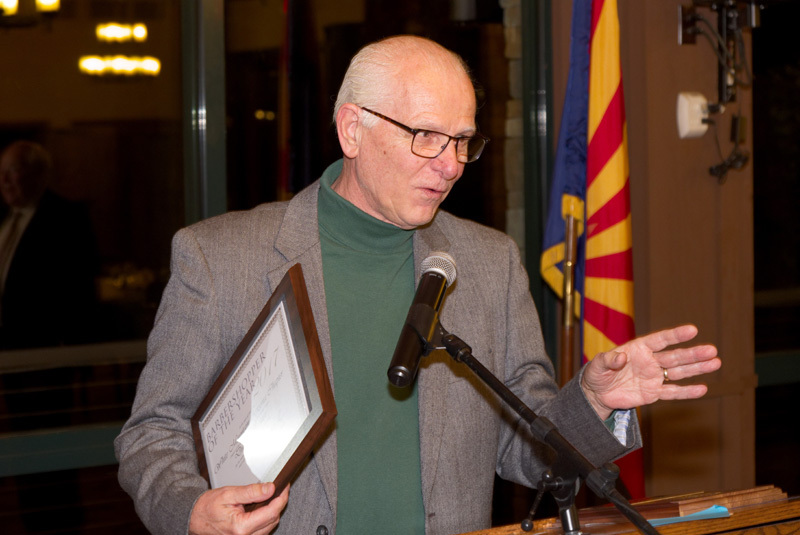 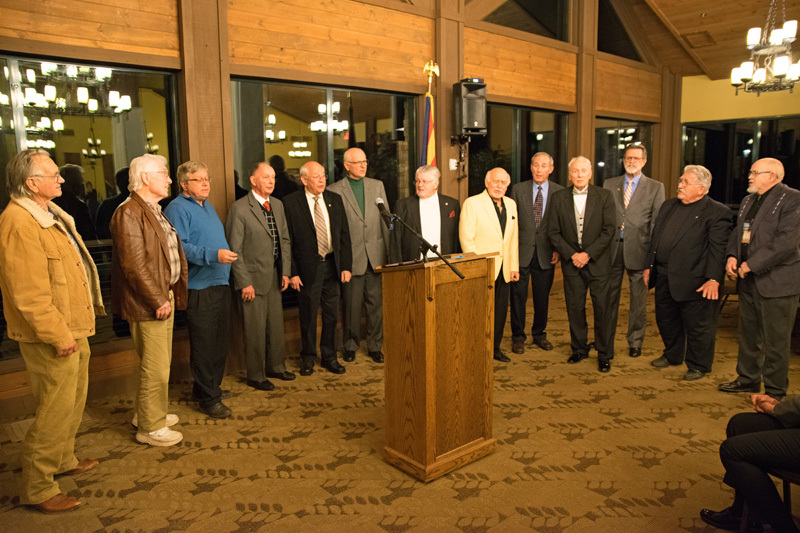 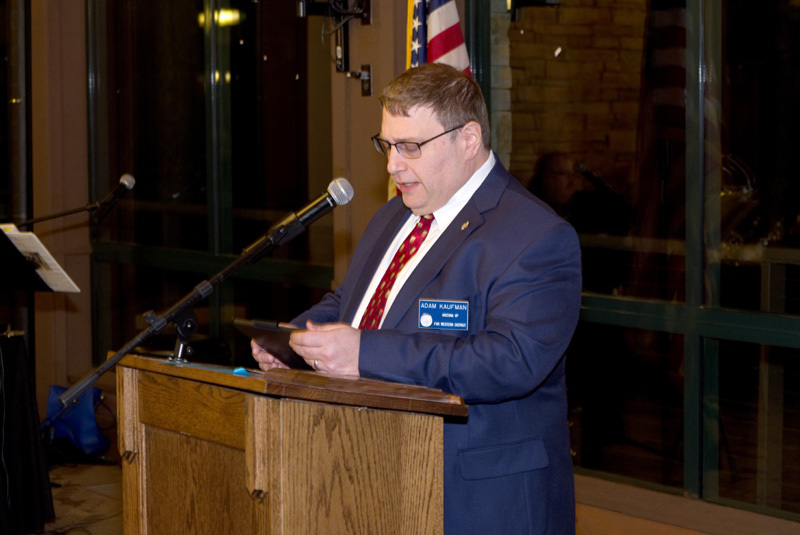 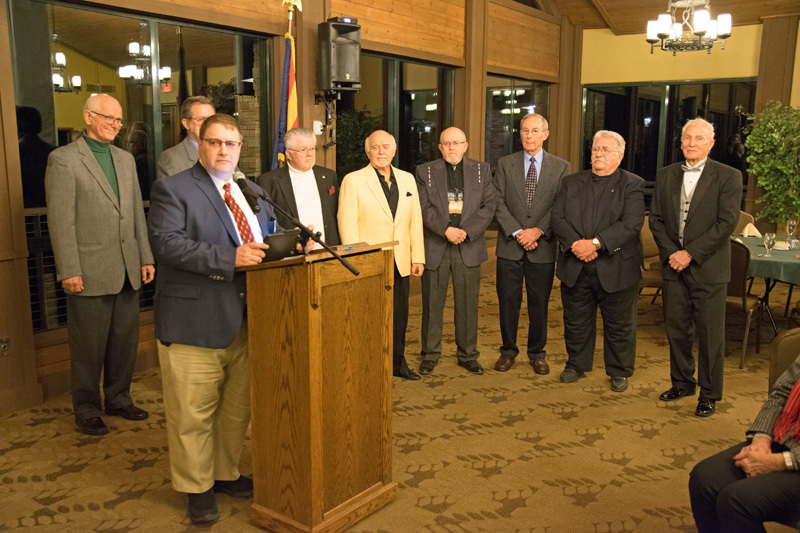 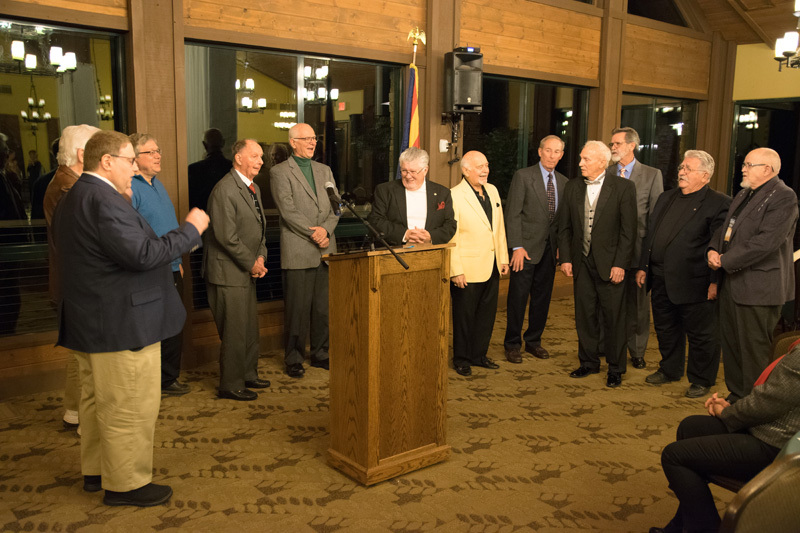 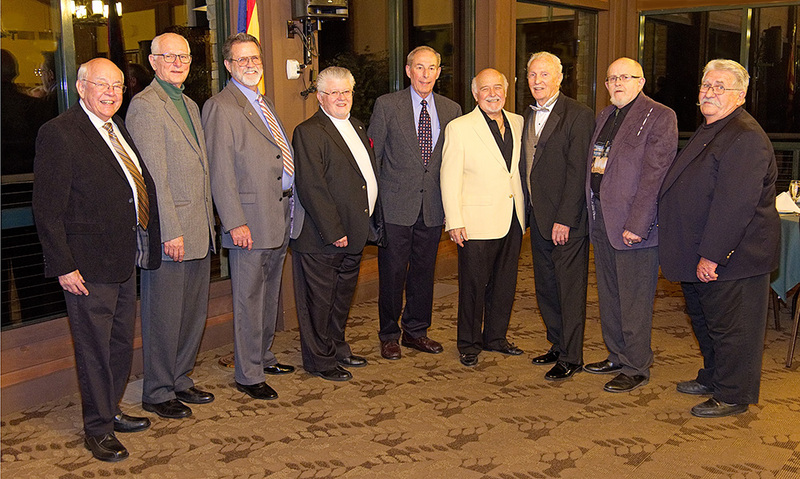 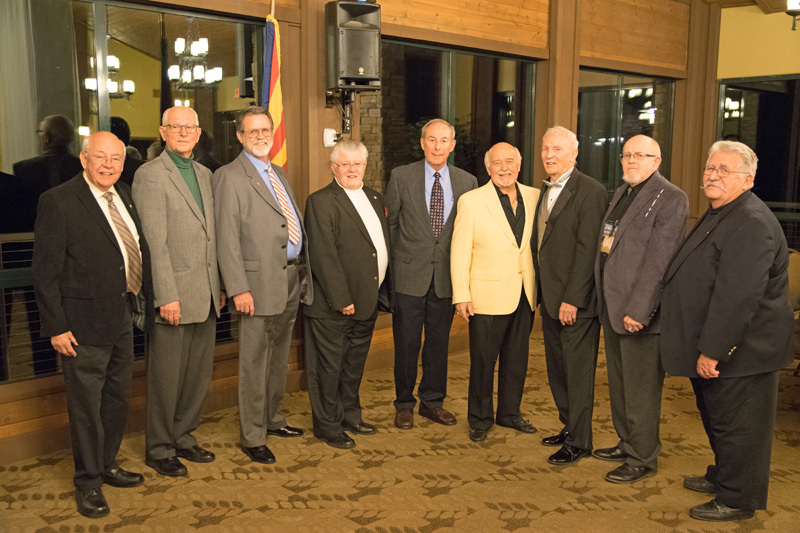 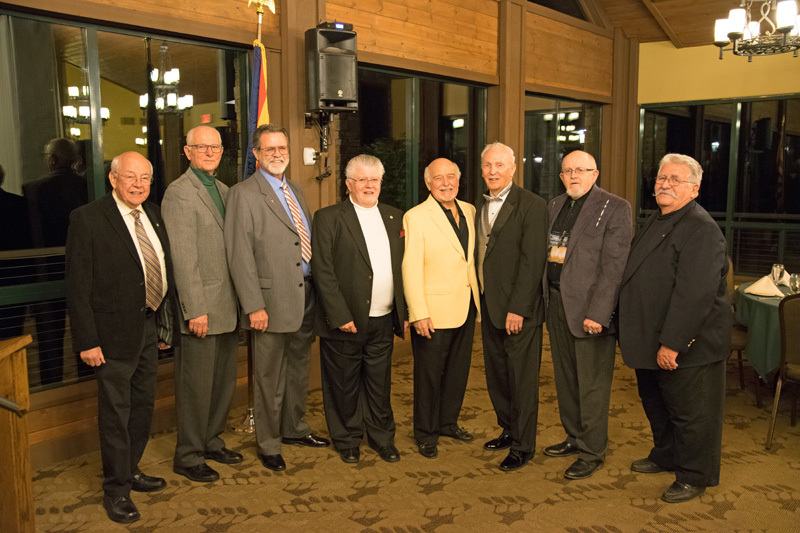 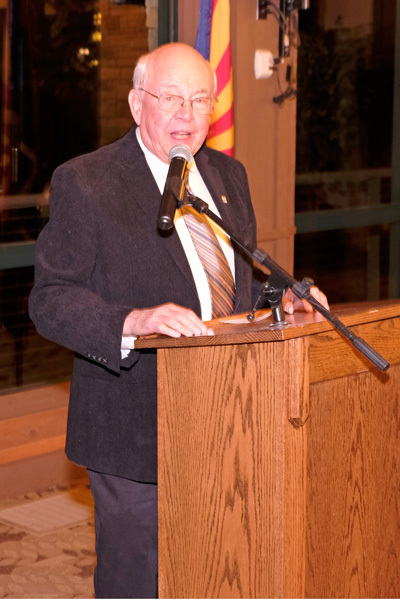 Mr. Adam Kaufman, Barbershop Harmony Society, Arizona Division VP acted to install the new board members. 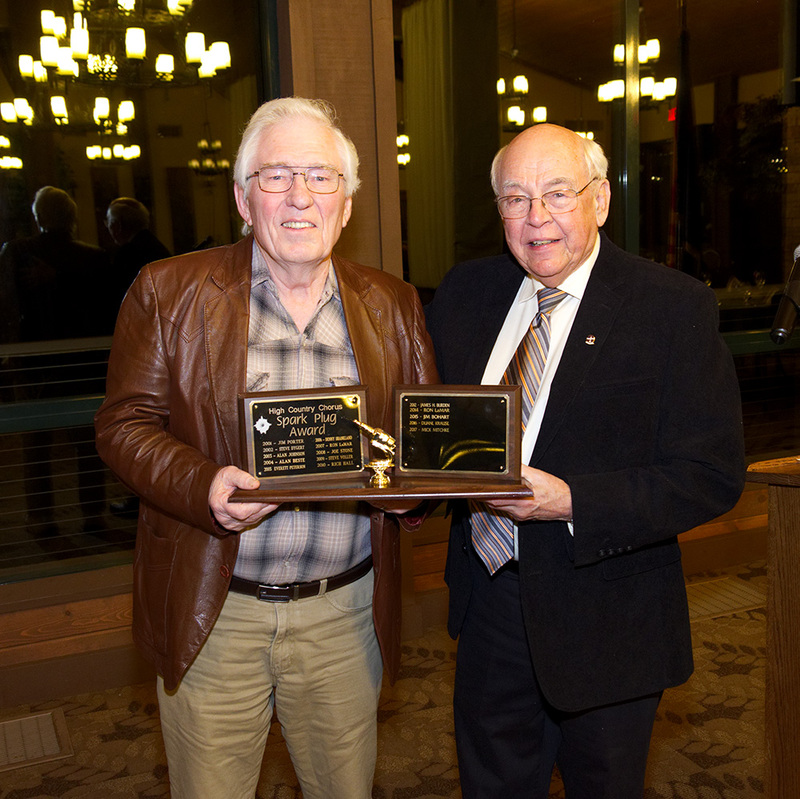 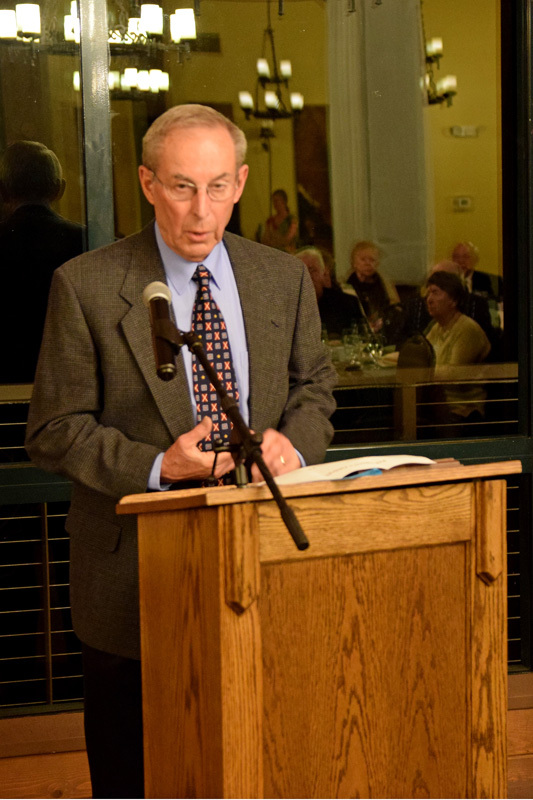 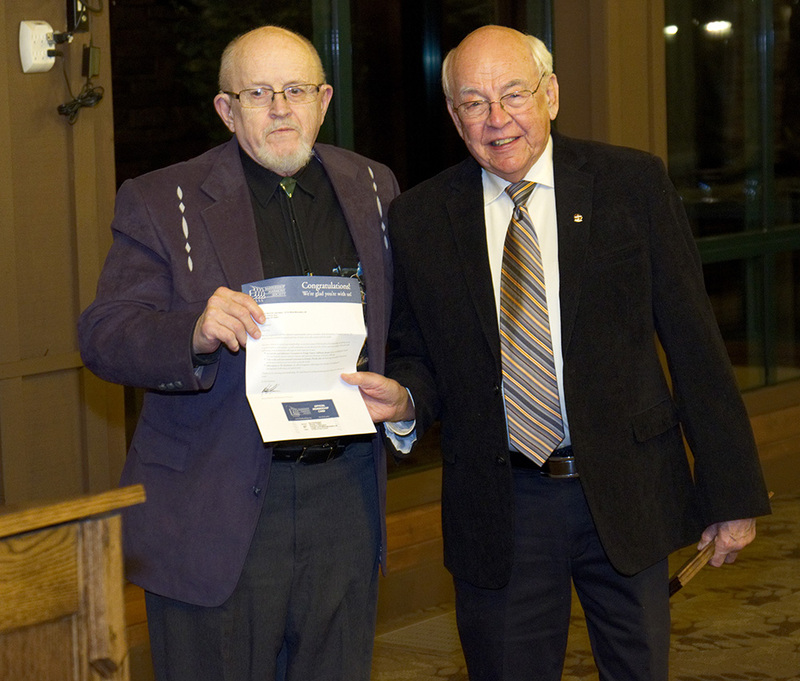 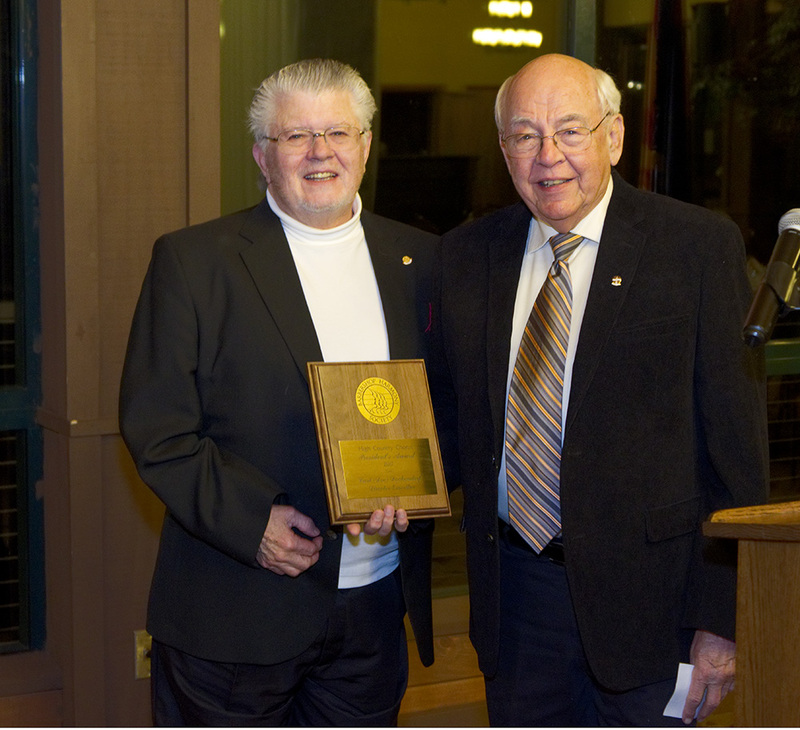 Director’s Award, Presented by Doc Dockendorf to Jim Bohart at a later time.